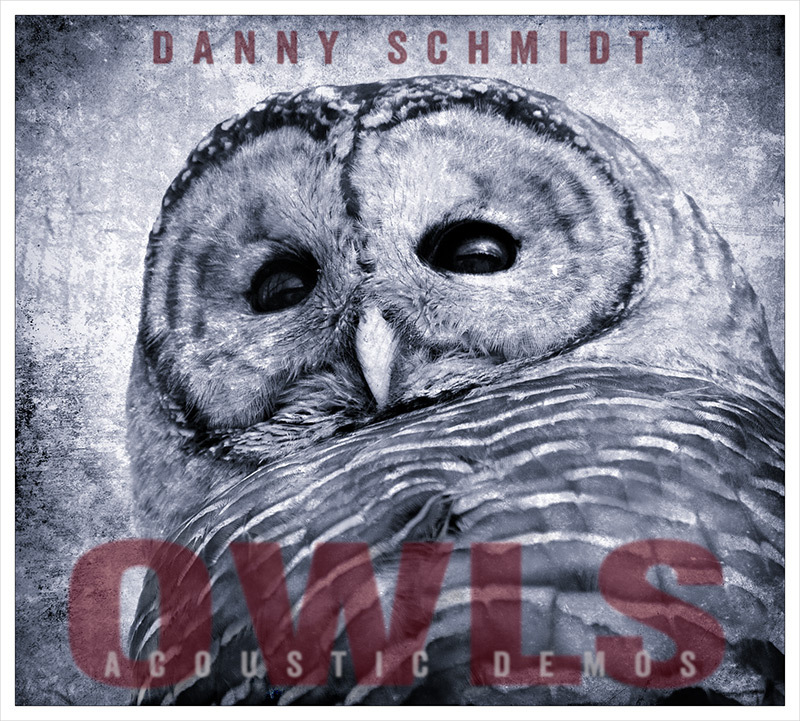 This is a special companion release to Danny's official OWLS album. These recordings were made at home, raw and intimate, just Danny and his guitar with Carrie's delicate harmonies. They were originally used to demo the songs that would eventually be produced in the studio as the Owls record. But we've decided to release them for those of you who like to hear the songs in their most naked and unadorned form. Enjoy!